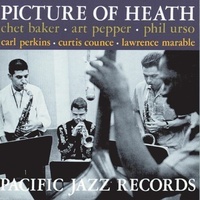 The musical event which is presented in this album is without precedent in the history of jazz. 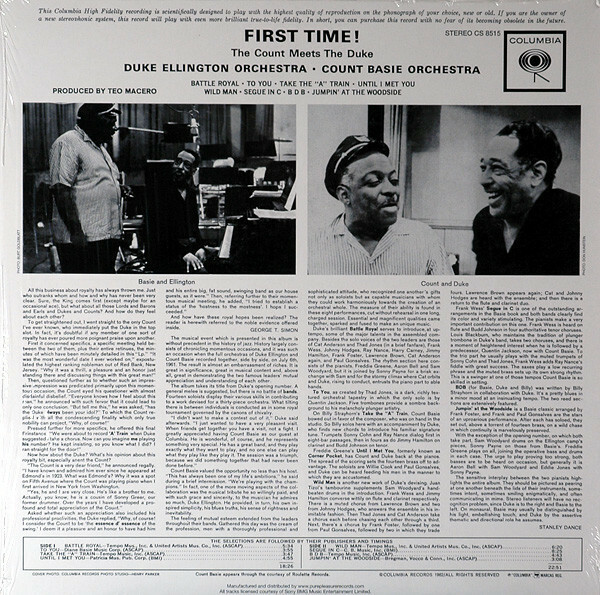 History largely consists of chronicling momentous occaisions, and it was such an occaision when the full orchestras of Duke Ellington and count Basie recorded together on 6th July 1961. The result is almost an embarrassment of riches. It is great in significance, great in musical content and, above all, great in demonstrating the two famous leaders’ mutual appreciation and understanding of each other. At first glance this collaboration should not have worked. 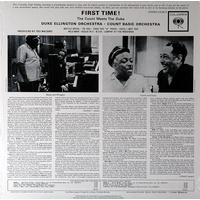 The Duke Ellington and Count Basie Orchestras had already been competitors for 25 years but the leaders' mutual admiration (Ellington was one of Basie's main idols) and some brilliant planning made this a very successful and surprisingly uncrowded encounter. On most selections Ellington and Basie both play piano (their interaction with each other is wonderful) and the arrangements allowed the stars from both bands to take turns soloing. 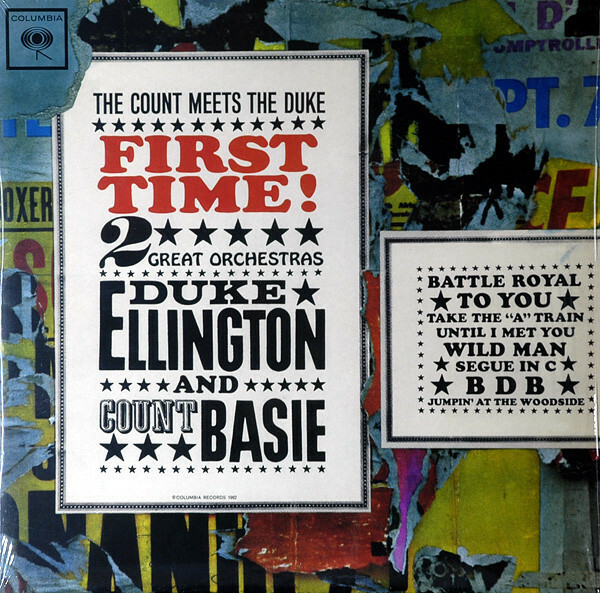 "Segue in C" is the highpoint but versions of "Until I Met You," "Battle Royal" and "Jumpin' at the Woodside" are not far behind.